I have had a couple of these bars in the past and liked them, too! 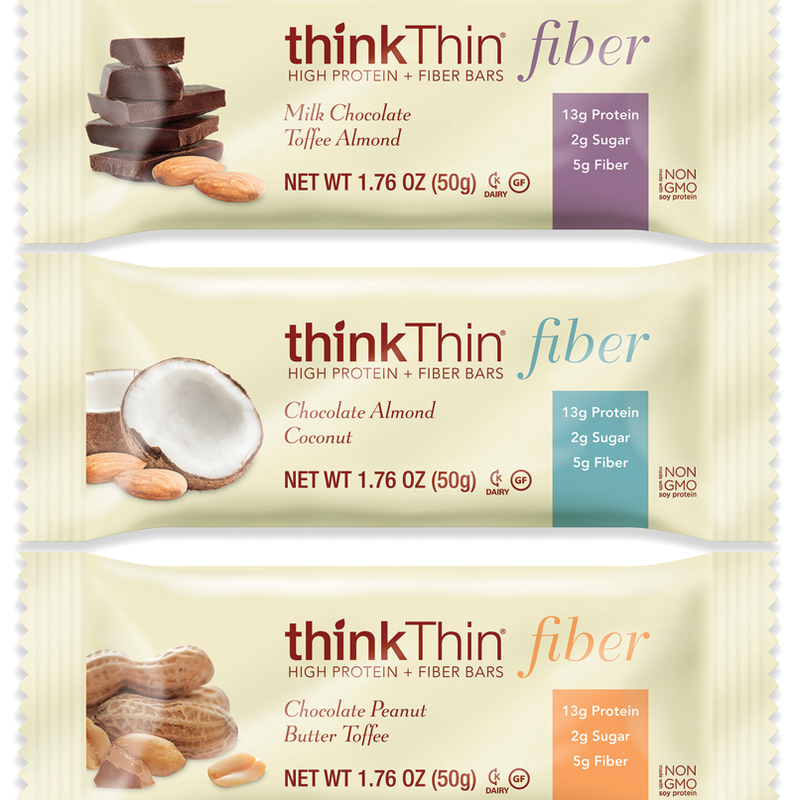 Haven't tried these bars yet but they look nice plus they provide fiber so I definitely will try them. It's always great to have some healthy and filling bars as snacks or even meal replacements when you're on the go. We have them here but I've never tried them. Looked a them today after seeing your email was about them, but I didn't get any yet. You like them so next time I am at the store. The chocolate almond coconut sounds awesome! I love that they are high fiber. What a great thing to take traveling or to the beach as a snack! Haven't seen these but would definitely try them if I did! 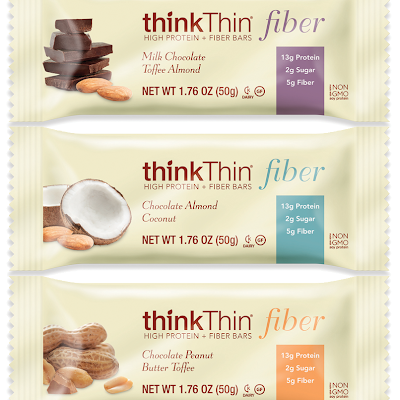 I've never had think thin bars but have often looked at them in the stores, wondering whether they were worth buying. Now I"ll pick some up! Haven't heard of these, but thanks for the heads up. Sounds like a good product - thanks. I see these bars around a lot but I've never tried them. Thanks for the review I'll grab one next time I need a pick me up.